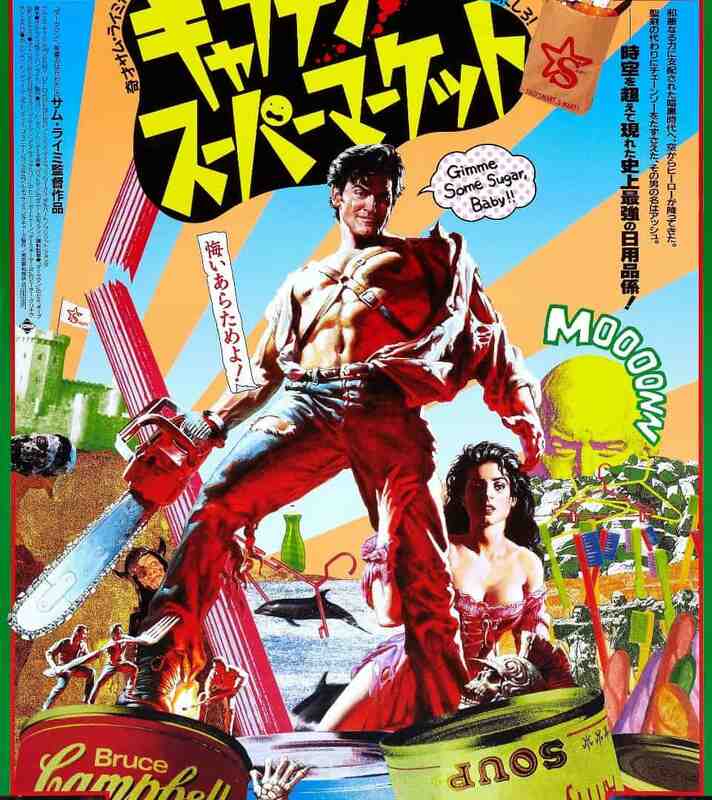 Japanese artists decided to focus on the supermarket angle for Army of Darkness despite the fact that only the first minute or so of the entire film takes place in that location. 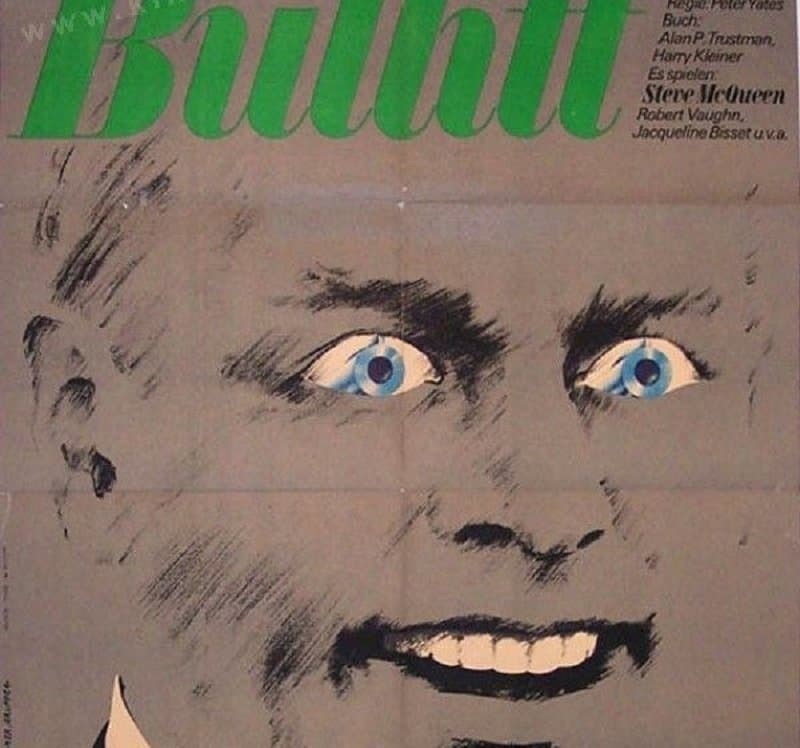 In fact, they decided to focus much of the poster on soup as seen by the huge tins at the bottom of the poster. The strange looking character and the bubbly font used for the title of the movie don’t exactly do justice to exactly what the Terminator is about. 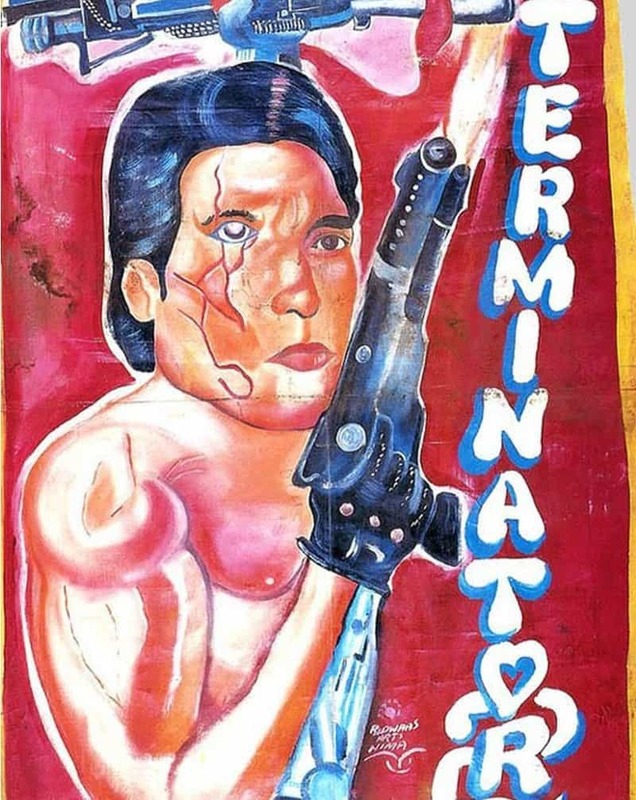 People seeing this poster in Africa would be hard pressed to know that the film is about a killer robot that has come from the future to wipe out John Connor or that Arnold Schwarzenegger had a starring role. The posters for Star Wars films have become some of the most iconic ever made, featuring portraits of the popular characters and giving a good impression of what they are about. 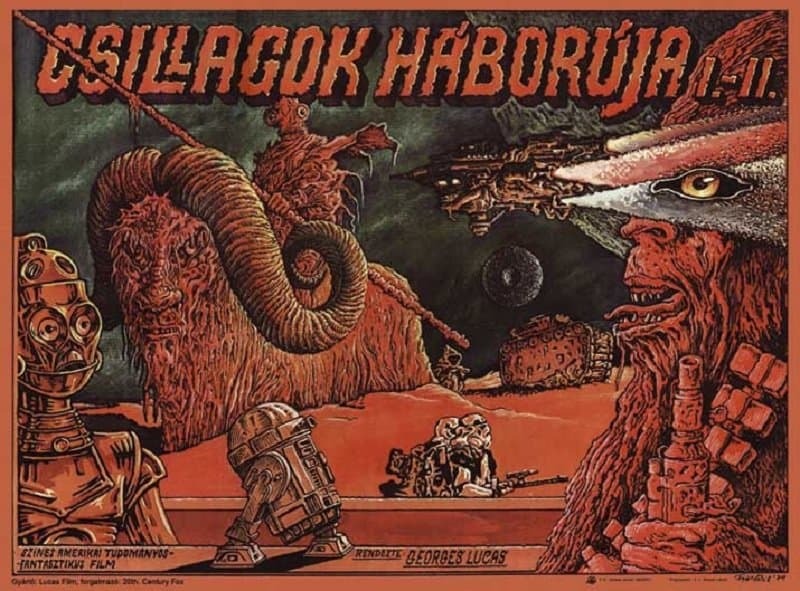 The Hungarian version of the Star Wars: A New Hope poster forgets all about that and instead focuses completely on the action that takes place on the desert planet of Tatooine without showing any of the most important characters. This seems very much like another instance where the person creating the poster had never actually been told what the movie was about. 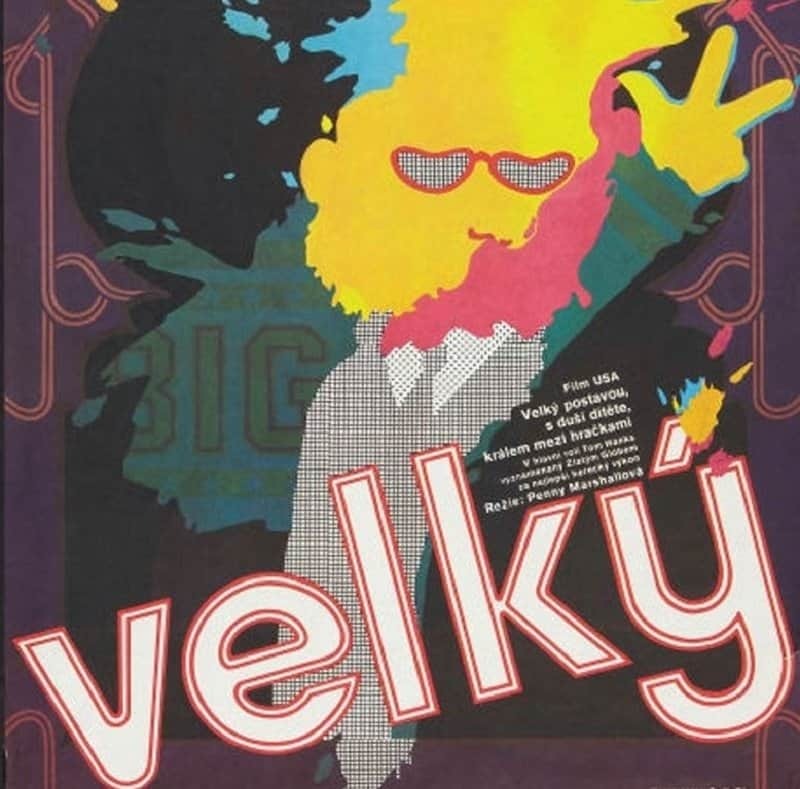 Appearing in the Czech Republic, this poster was supposed to promote the Tom Hank’s movie Big. 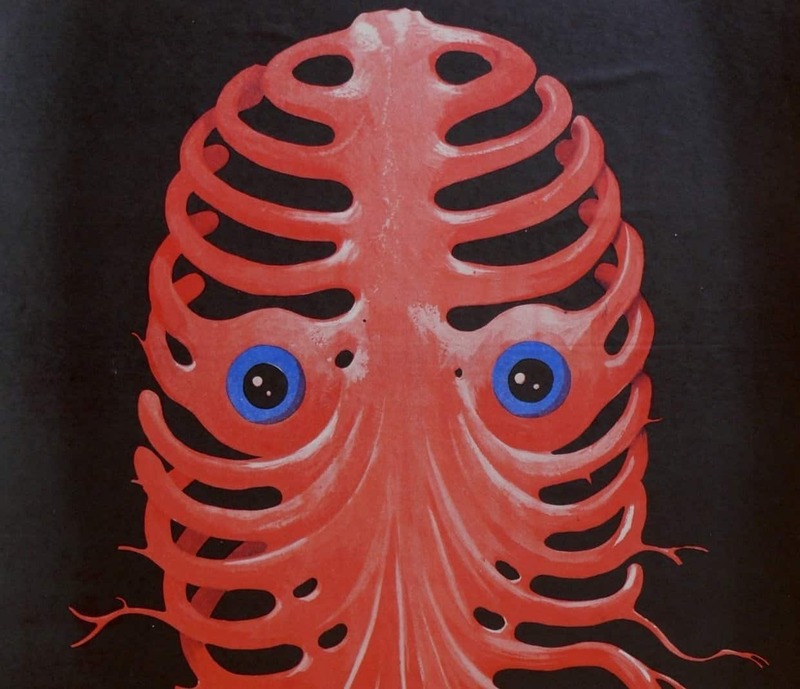 Apparently the people behind the Alien poster in Poland had never actually seen the film because the creature from the movie looks nothing like the alien shown on the poster. Instead, it just shows a rib cage without any skin or flesh and a pair of human looking eyes. 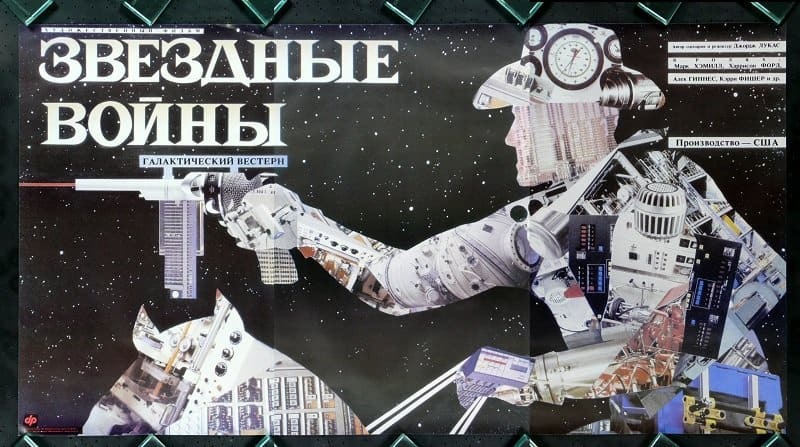 The movie poster for Star Wars in Russia was obviously created by someone who had heard that the movie was like a cowboy film but set in space. That is the only explanation for why there is a man who appears to be from the Wild West riding a horse and shooting a laser pistol. 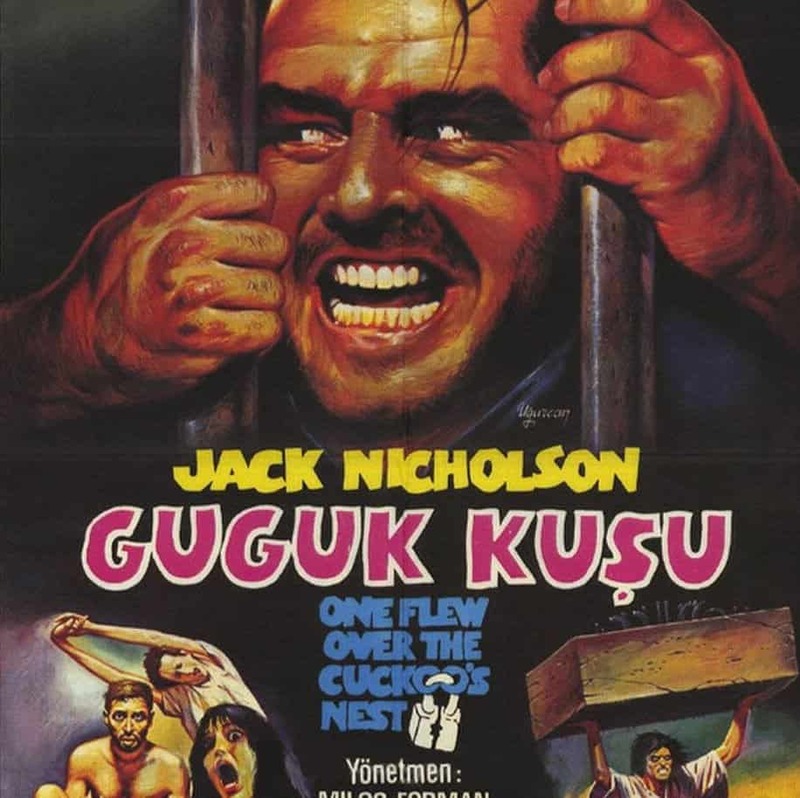 While the people behind the One Flew Over the Cuckoo’s Nest poster that appeared in Turkey got most of the details right, they might have mixed up two of Jack Nicholson’s performances. The main image is actually a picture from The Shining rather than the actual film it is promoting. Getting across the complexities of the movie The Fly, a science fiction horror about a man who is slowly turned into a fly-like creature thanks to a mistake in his teleportation device. 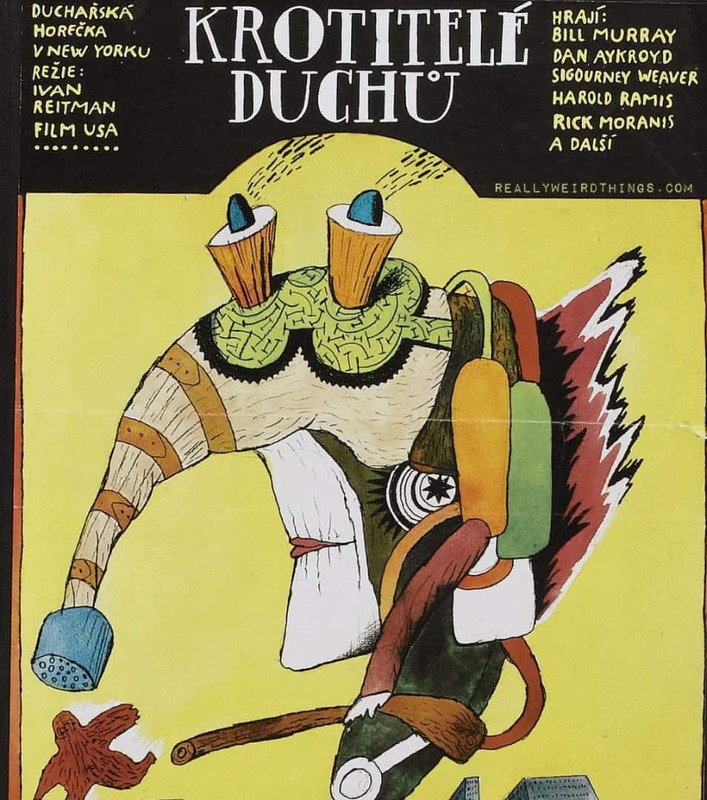 Rather than do that though, this Polish poster just showed a fly with a human head vomiting on the floor.